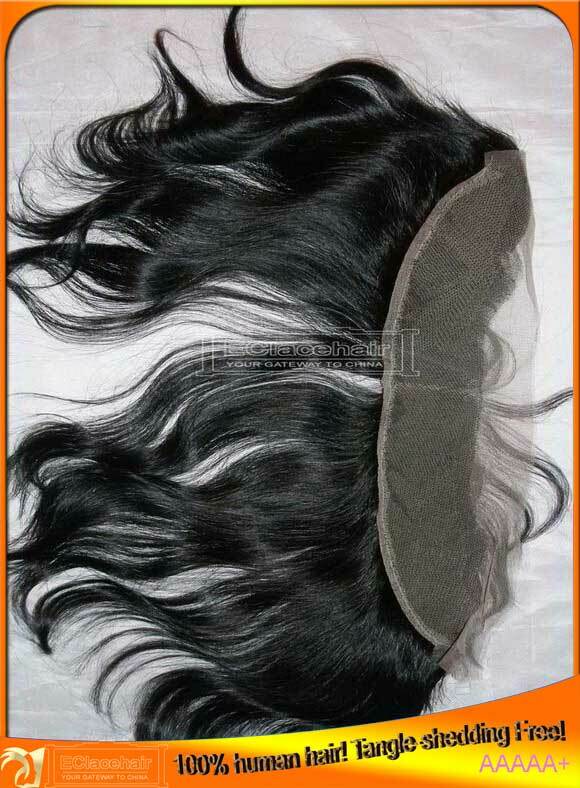 It is factory special,the lace frontal will be sent from factory directly to your door! 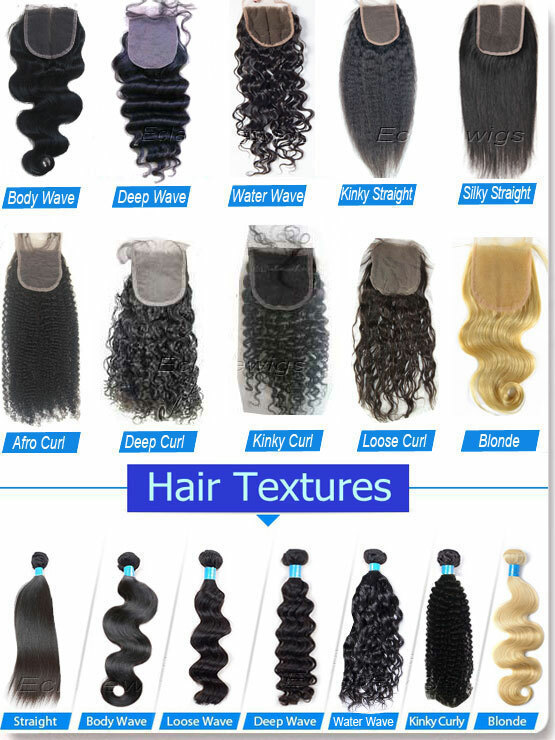 We use 100% virgin brazilian hair for our products.cuticle attached the same direction! 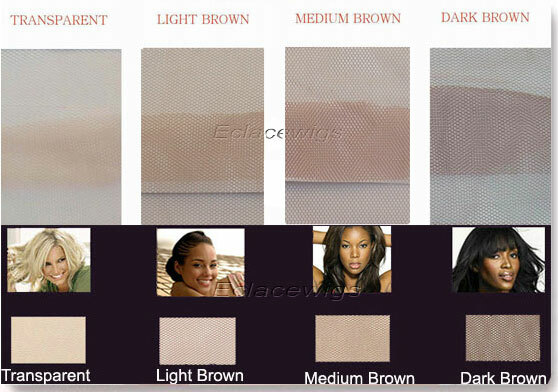 Lace color chart:light brown,medim brown or dark brown color. 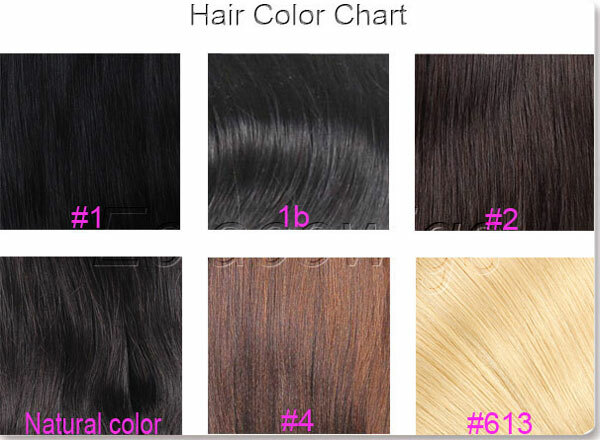 Hair color: 1, 1B, 2,natural color. 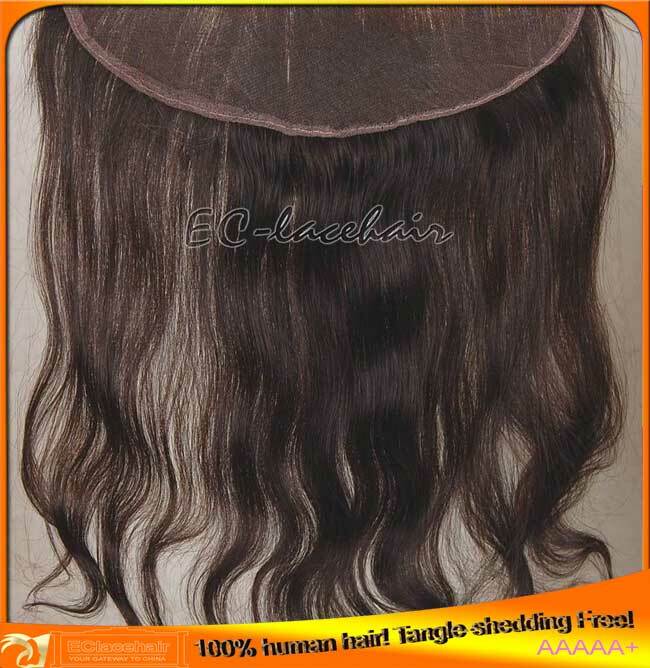 Lead time 2 days,It will take around 20 days to make custom lace frontals. 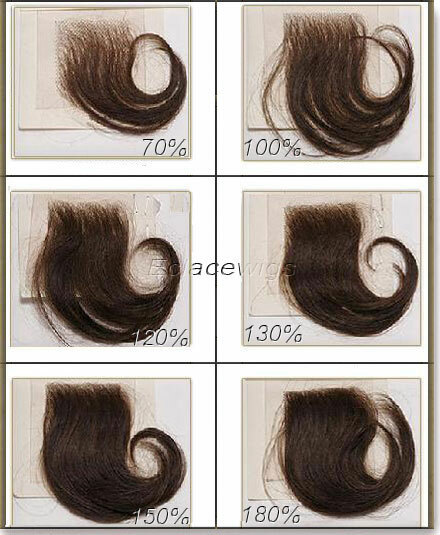 Please make a decisions and go ahead to place the order directly on our site.